Through the course of 2009, we’ve seen the Guitar Hero franchise multiply like rabbits and with Van Halen on the horizon, you can at least count on one more release in the series to hit consoles this year. Crunched into the music market last month, console gamers were treated to a new spin-off entitled Band Hero. At face value, Band Hero serves as a more welcome addition to the franchise than most people will give new Guitar Hero titles credit for. 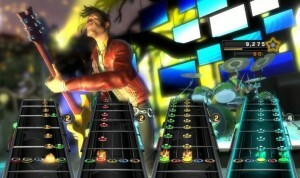 While most of Activision’s Hero releases cater to specific bands, Band Hero opens up a wider, and arguably, untapped demographic in an attempt to stray from the edgier rock anthems to provide more pop-oriented and well-known classics to draw in a more family and multiplayer-focused affair to encourage more accessible multiplayer and party excursions. The attempt is definitely more noble than most of its releases; however, with some confusing material, lack of innovation and strong competition against Harmonix’s LEGO Rock Band, this otherwise solid game can be easily lost in the shuffle, especially if you’re not a fan of the songlist offering. 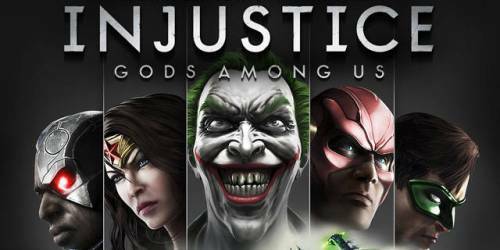 “Let’s just say I’m not going to waste my time explaining the game’s premise. Since you are reading this review online, you have the Internet and have some interest in games, so I’m inclined to believe you aren’t an anti-social hermit that has never heard of Guitar Hero. 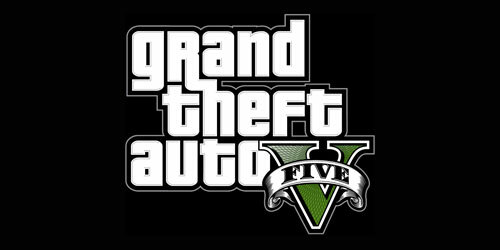 Every staple mechanic found in World Tour returns, meaning you have selections between quickplay and career modes (albeit these are now fully fleshed out with online features), the band, character and instrument creation tools, GHMix makes a return with a few more options and the competitive modes make a return with a bit more emphasis and twists. For the most part, the “new”Â modes are just twists on ones already given to us in previous entries but the sequel does pack on some dandy features. Sure the feature set is indeed full, especially when you add in the other additions to GH5 such as the band moments and party modes, but seeing as the name Band Hero implies Activision is trying to take something in a different direction, it’s a bit painful to see no effort whatsoever being made to differentiate itself from a game released two months ago. I mean, GHMix wasn’t even changed to BHMix or something different. If the Band Hero series wants to continue, it could definitely use a shot in the arm to differentiate itself because, as it stands, the song list is the only feature that will pull players into this game and I’ll tell you right now, Band Hero’s song list will turn away a lot of people. On that same token, though, the title’s song list will pull in a good chunk of players based on its more pop-oriented tones. Names such as Hillary Duff and Taylor Swift have such huge fan bases that two such names on their own would warrant a purchase from some and you’ll see other recent names such as Maroon 5 and No Doubt mixed in with classic acts such as Jackson 5, Carl Douglas, Don McLean and Marvin Gaye. The lineup does have some “name brand”Â power to it, although it touches on the lighter side of rock and this will admittedly turn away some Guitar Hero players, however, given the context, I believe the included acts touch on the intended demographic extremely well. 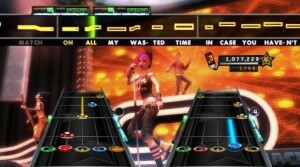 The gameplay in Band Hero largely remains untouched: Strum, strike or sing on your favorite instrument as indicated by the game. Of course we wouldn’t expect this foundation to change, but don’t expect any leaps and bounds toward the improvement or innovation of these features. With the career mode challenges, thankfully, more variety has been injected into the tasks, providing a little bit of freshness for the title and preventing the mode from getting as repetitive as it does in Guitar Hero 5. Otherwise, you’re getting the same linear experience with the mode – earn stars from song selection chunks to progress to the next venue and complete challenges to unlock character items, which, for some people, are completely worthless. The basic approach to the career mode worked in Guitar Hero 5 as it was much better than what was implemented prior, but not seeing the mode progress at all in Band Hero is certainly a bummer. Being built off Guitar Hero 5 means you will see a lot of the same visuals and menus as well as sound effects directly recycled in Band Hero – with so much borrowed material, Band Hero really seems more like a expansion or track pack, but with more than 60 songs and many not being available elsewhere, I wouldn’t say Activision is overcharging on the title. 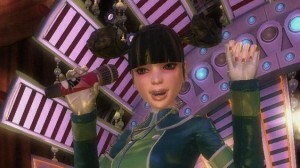 The default characters do receive some touch-ups with new attire that reflects the pop presentation of the game, but every character’s GH5 outfit is included as well. On the whole, you do receive some additions that cater to the target demo of the title, but players won’t find anything mindblowing and the quantity of such material isn’t exactly overwhelming. The two major graphical changes seen in Band Hero is in the menus being re-skinned to feature all sort of purple/pink colors to perhaps appeal to the female demographic and a host of new venues that range from your basic mall to spring break resorts and all the way into space. The venues do sport a sliver more craziness to them and do provide a bit more variety to them than the previous versions’ stereotypically worldly locales, however, you still get recycled characters placed on top of them for the most part. 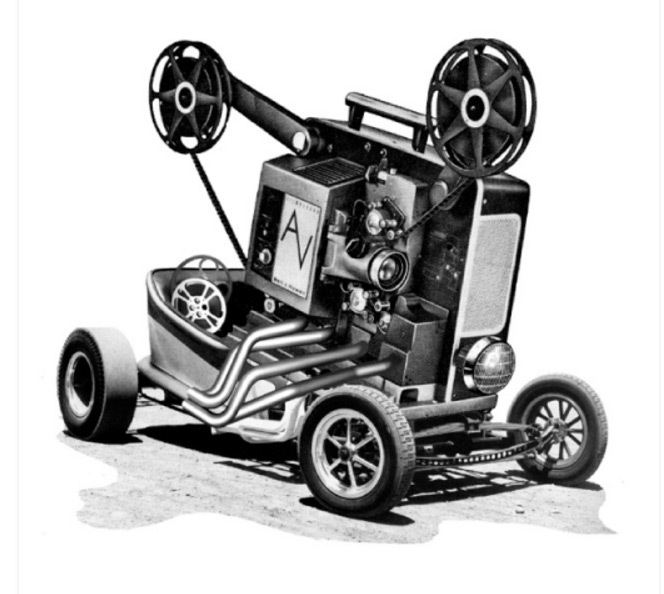 Of course, the career movies are replaced with new ones, but these are just as generic and not entertaining as ever and fail to really tell any sort of interesting story. With those features aside, you’re getting everything handed directly over from Guitar Hero 5 – it looks great for the most part, but some jaggies on the characters and a few instances of transparency issues on the tap notes take the graphics down just a notch. As I’ve stated before, the song selection could potentially turn away a lot of players, but when you look at the tunes from a technical standpoint, everything is in tip-top shape here. The audio rings through clearly and stage effects and pyro boom through your speakers, really pounding the rock experience into your ears. However, again, you do get a lot of recycled sound effects, but given that the music is real star of the audio, it is mostly forgettable. On that note, however, there are some really questionable song choices that go against the grain here. In a game catering toward family play and tweeners, there are a handful of songs containing questionable sexual content for this group and there are some really bizarre content edits, most infamously in the muting of the word “whiskey”Â in American Pie, that may draw the ire of fans of these songs. The charting on the songs also potentially go overboard, with even some of the tunes being a bit of a challenge on the medium difficulty. In trying to go for a more casual audience, one would think the difficulty would be eased up just a tad. Seasoned Guitar Hero players will no doubt go to town on the expert difficulty and, yes, I would believe there are eight-year-olds out there that can shred with the best of them – I’m not out to discredit the younger crowd – but Band Hero should really be drawing in the casual crowd that doesn’t play the game regularly. Finally, Activision is beginning to go way overboard on its implementation of faux instruments – if I’m holding a guitar, I should be playing the guitar, not switching over to instruments such as the piano, trumpet or such at the expense of finding a way to use the tap buttons. A few of the songs really abuse this use of the tap notes and it just did nothing but take me out of the experience with its absurdity, especially with the piano trills found at the end of I Heard It Through the Grapevine. On the whole, while the lineup of tunes really hits home, the way they are implemented among the context of the demographic had me scratching my head a number of times. In another bit of progress with the series, Band Hero does offer the ability to export and import tracks between a few of the franchise’s games along with implementation of downloadable tracks. 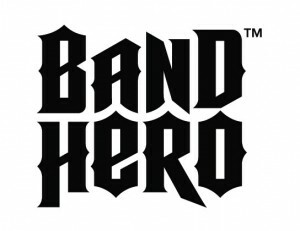 While it isn’t a feature new to Band Hero, it shows Activision is showing dedication to the cause and with the admittedly generous offering of free tracks available from World Tour through the newest titles, players can easily bump up the song offerings beyond the initial 65 without any extra cost. I would like to see this Band Hero series continue for the sake of the casual crowd, but, if it does, this spin-off really needs to somehow differentiate itself beyond splashing everything with what I’ve heard some people refer to as “girl colors.”Â It has a nice approach and thought going for it and maybe even a deal with a label such as the various artist CD collection of NOW! could lend some credibility to this extension in the future. As it stands now, however, Band Hero is a carbon copy of Guitar Hero 5 and fails to produce anything fresh while implementing a song list that will no doubt alienate a lot of people no matter how well put together it is. Many people will probably come into a review of Band Hero expecting the reviewer to lambast the song list choices in the title, but, that’s just not the case. Activision and crew has actually assembled quite a suitable song list for a new demographic in family and party play while implementing pop songs to appeal to tweeners and these are appropriate grounds for a spin-off. 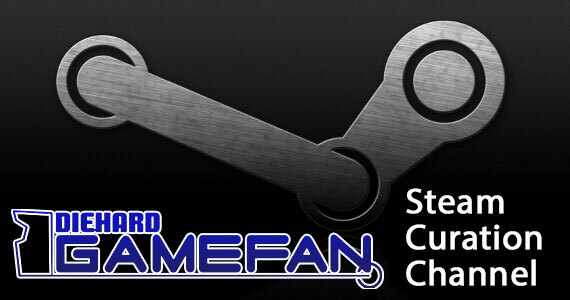 The crutch here is in the title doing nothing to differentiate itself from Guitar Hero 5 aside from a purple and pink menu skin and a new song list – you’ll even see instances where the developers couldn’t even be bothered to remove instances of the initials “GH”Â from a number of items. This leaves the title feeling more like an expansion or track pack than anything with its own identity and is no doubt the title’s biggest failure. Also, there are confusing ways the content is implemented that wholly works against the grain when you take a look at who Band Hero tries to appeal to and these additions are no doubt going to drive a good portion of longtime Guitar Hero fans away from this entry. When you get over these glaring downsides, however, you still have the foundation of an enjoyable experience and everything that made Guitar Hero 5 fun carries over into Band Hero. Band Hero is another instance where my recommendation would be based solely on whether or not you enjoy the song selection offered in the title. The fun of Guitar Hero is still here, but this spin-off has a long way to go in building its identity and offering something music game fans must have.